You might also enjoy reading a short story by Nathaniel Hawthorne about The Boston Massacre. For more stories about important American figures and their writings, visit American History. 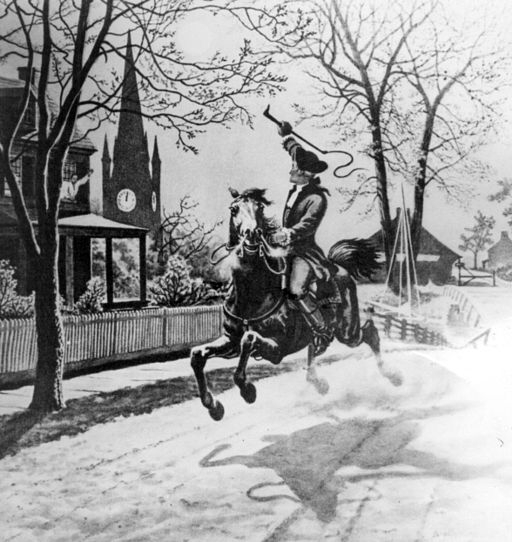 Add Paul Revere's Ride to your own personal library.